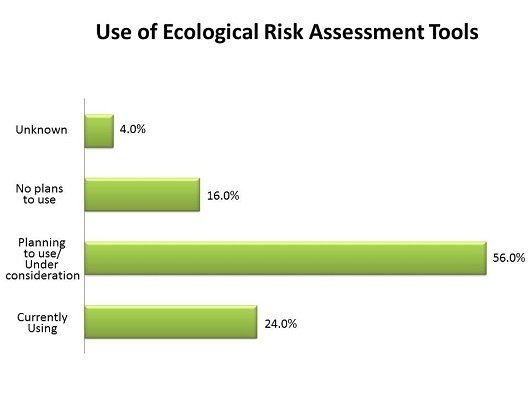 Indicate your role (position) in ecological risk assessment/management. Indicate the current status of the use of any ecological risk assessment/management tools (including a tool develped by your company). 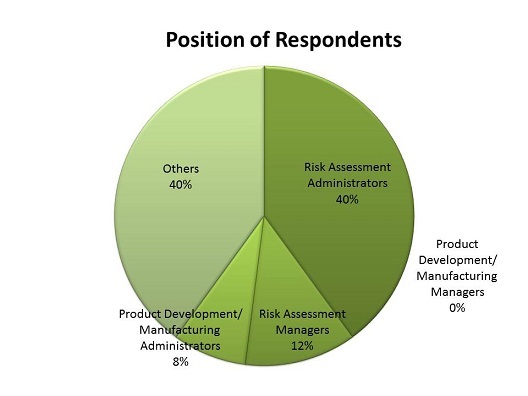 Under CSCL (Chemical Substances Control Law), roles and responsibilities are divided between the government and the private sector: risk assessment by the former, and submission of information by the latter. 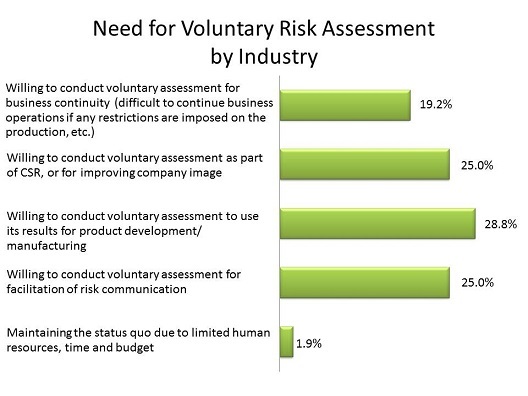 What is your opinion on the need for risk assessment by the private sector?